You need an experienced theft attorney who genuinely cares about you and the issues you are currently going through. 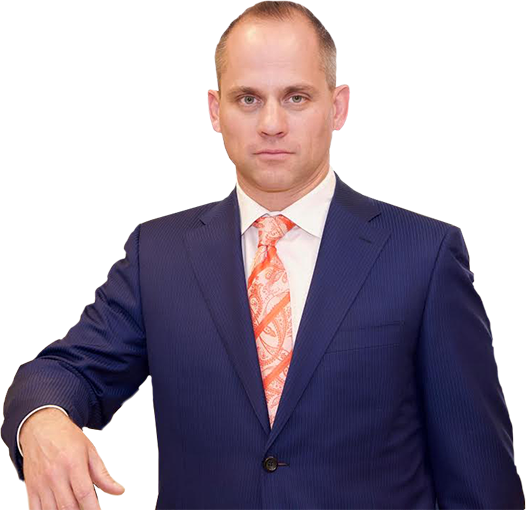 Here at The Law Office of Benjamin Hartford, we are knowledgeable on the laws and the processes of theft law and stand confident that we can provide just representation. At The Law Office of Benjamin Hartford, we have 15 years of combined criminal defense experience dealing, daily, with local judges, prosecutors, and law enforcement entities. Theft charges can engulf you in the most terrible ways. When you face theft charges, you will feel alone and scared and unsure of your future, your job, and even your personal life in the Denver area. We at The Law Office of Benjamin Hartford put your needs first, and we make sure to include you in every step of the process, never leaving you feeling alone. When you face criminal charges in the Denver area, minor or serious, trust the professionals at The Law Office of Benjamin Hartford to provide you with the guidance and representation you deserve. Without guidance, you will be navigating a complex and convoluted legal system alone, and Denver area prosecutors will take the chance to form an even stronger case against you. Do not get stuck facing a prosecutor in your theft case alone. Let us at The Law Office of Benjamin Hartford take care of you. Do not let theft matters ravage your normal life. Denver area courts can be brutal and overwhelming to handle alone. The legal professionals of The Law Office of Benjamin Hartford have spent 15 years providing proper representation for our theft clients. Call us at (303) 991-5757 and trust our practice to guide you through the Denver area legal system.